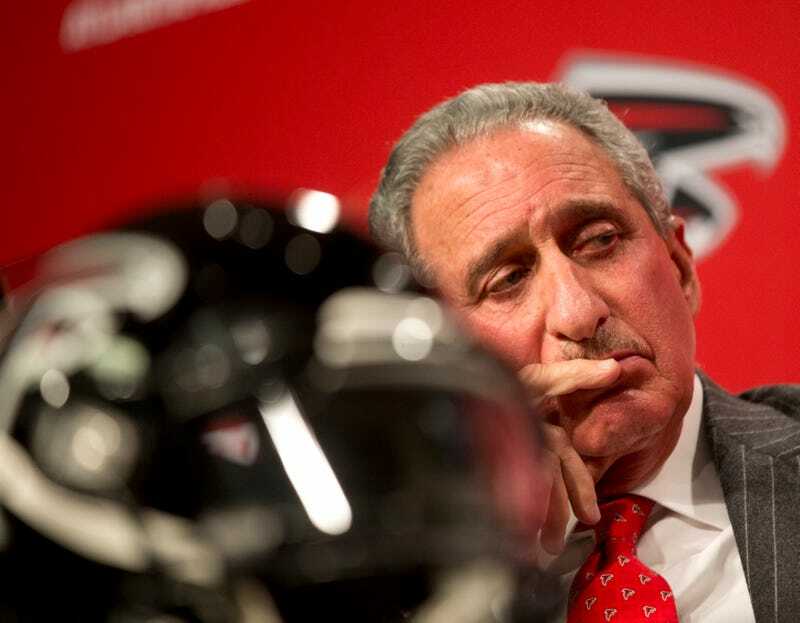 Owner Arthur Blank says the Falcons were &quot;wrong&quot; to pump in fake crowd noise. Owner Arthur Blank says the Falcons were "wrong" to pump in fake crowd noise. The NFL is expected to announce the results of its investigation, plus penalties that could include a fine or a docked draft pick, soon.